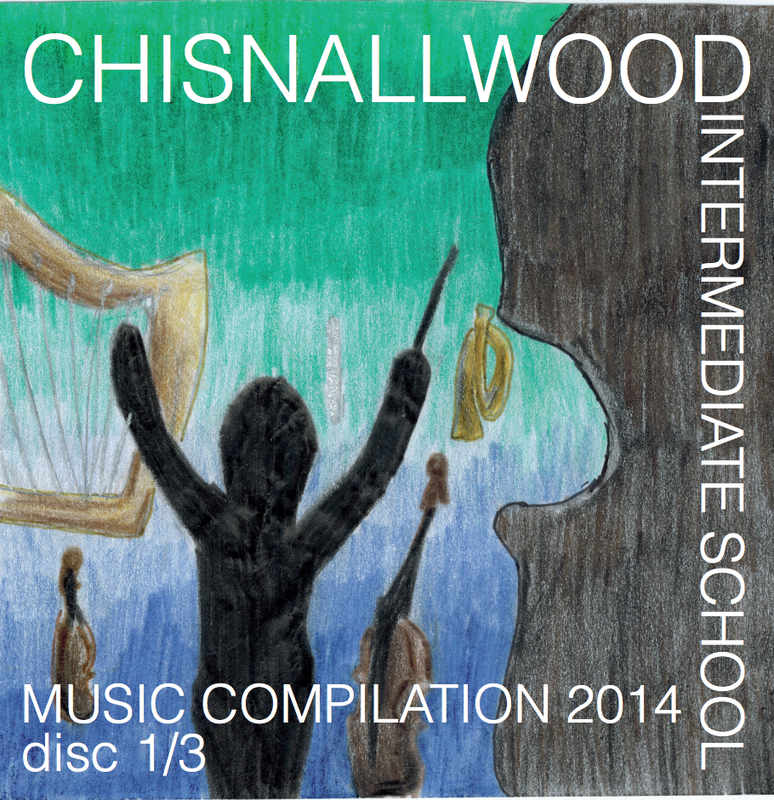 Click here to order a set of CDs as memories from 2014. 2. 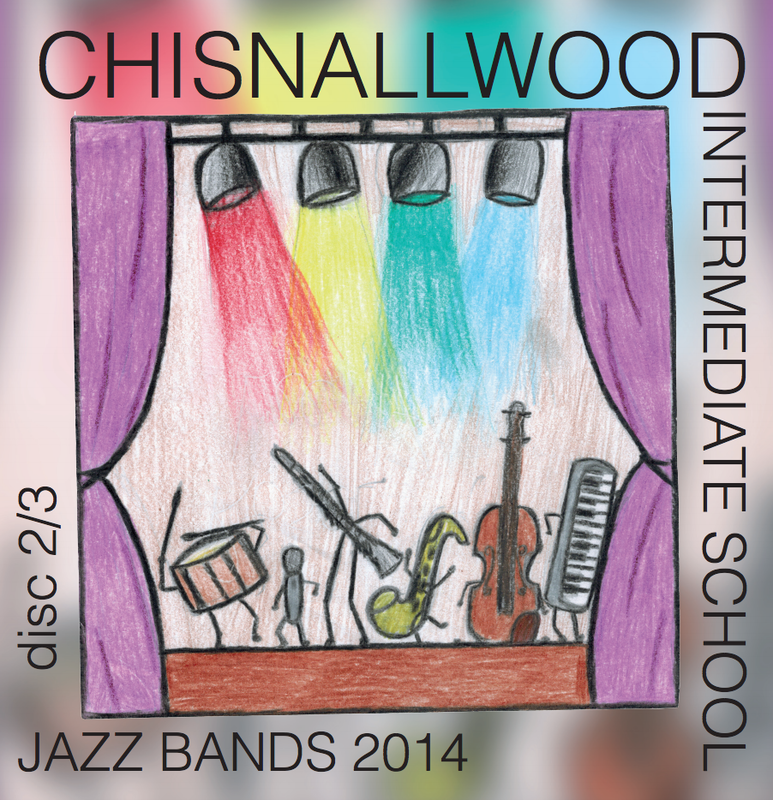 Jazz CD featuring 8 tracks performed by the 2014 the Chisnallwood Big Band and Jazz Combo recorded at Orange Studio in November. 3. 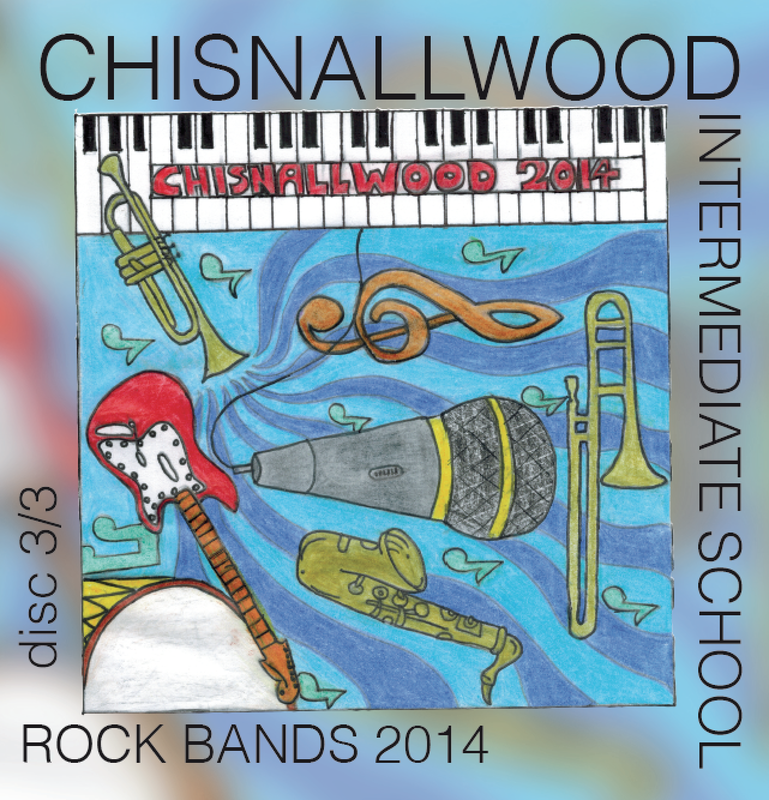 Rock CD featuring 15 tracks of the 5 Chisnallwood Rock Bands. 12 of these were recorded live on Rock Night @ Orange Studio on Nov 30th and the other 3 also recorded at Orange Studio.